Thanks! I'm going to give it another try. Last time, I signed up, then forgot. P.S. 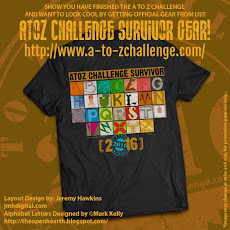 Got my A to Z Survivor mug last week! What a fun idea! 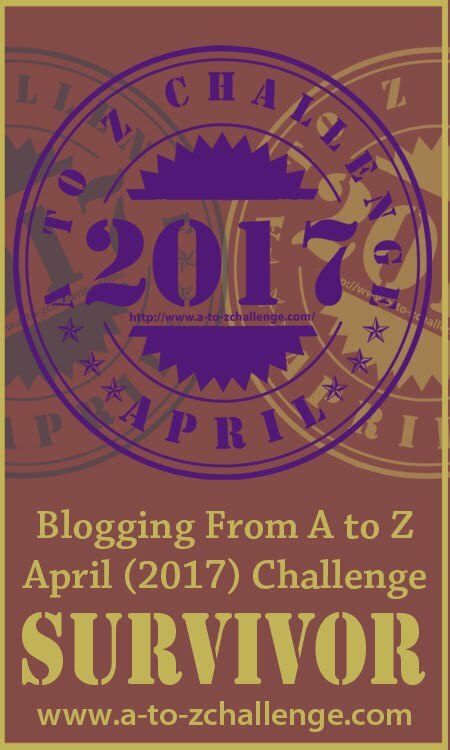 I'll grab my A to Z Challenge 2016 mug and have some coffee while reading new blogs and making more friends. Yay! A mug would be nice, but right now we have so many mugs in our house it would just be more stuff. My wife's a teacher so she's always getting mugs from students. Maybe you can post a photo with you and your mug. I got a T-shirt and I guess I'll post a picture eventually. Welcome to the road trip. doesn't take much. Just visit people on the A to Z list and tell them you're dropping in from the Road Trip. Janet, ooo! Another mug! Lot's of visiting to do before the end of the year. I'm still finding interesting sites. Yvonne, sure, might as well. It's not like a heavy duty commitment or anything like that. One blog a day or one a week or as many as you want whenever. It's your journey so you can set your own pace. I have never made it all the way through the list! I must say, I have seen many very good, exceptional blogs this year. Not all have been my particular cup of tea, but that's fine too. Barbara, truth be told I can't say that I've ever made it through every list other than the first one that only had less than 100 bloggers signed on. I agree that there was some high quality this year which might bode well for the A to Z future. 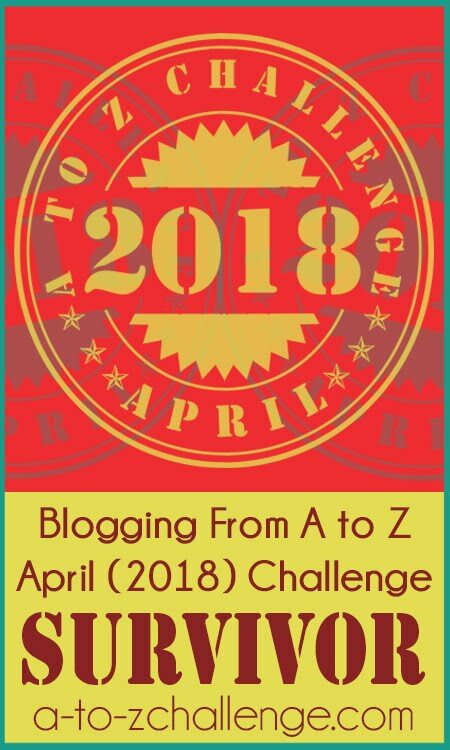 Lisa, the list is so huge that no one can adequately go through and actually read and get to know some of the great bloggers who participate. Also, getting ideas for next year as well as your regular blogging is not a bad idea. 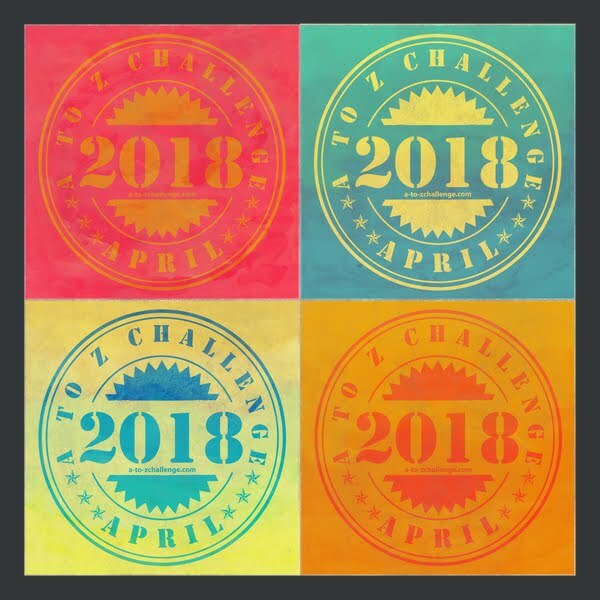 Sure... That would keep the challenge alive . Each year I aim to do the Road trip. Most years I fail. This year I've set myself up to post about it on the nearest Wednesday to the 15th of the month. Maybe it'll help. Good luck, everybody! Yay! I've been waiting for this, but am actually glad that we took off the month of May - it was a horrendous month for me. I look forward to visiting as many blogs as possible this year. I attempted it last year but life got in the way. 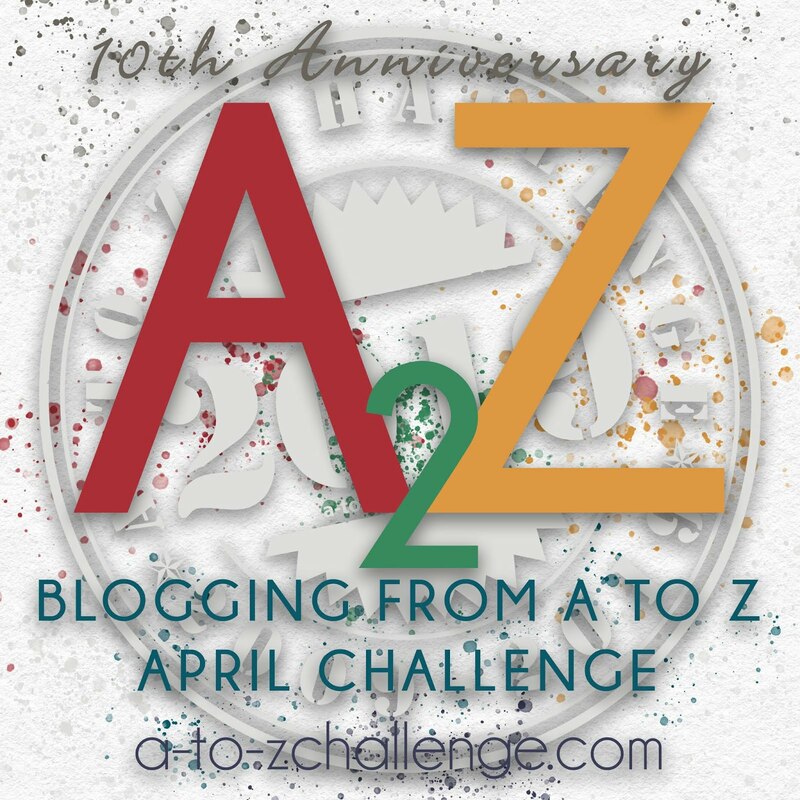 This year my goal is one to two blogs per week, reading straight through their a2zs. I look forward to this. Last time, I didn't get to half of the blogs that I wanted to visit, so this year I hope to get a little farther. Hilary, thanks for the props for the Challenge. Yes, Tina really added a dimension to the Challenge that took it to a higher level. It's good to be able to take an opportunity or two throughout the year to catch up to the bloggers we missed on the first April go around. Aditya, The Road Trip keeps all of those who hated to see April end busy throughout the rest of the year. Jemima, just a few blogs a day or week will get you through a lot of the list by the end of the year. Who knows what new great blogs you'll discover! Ravyne, yes, we got a slower start this year, but it was a good time to rest, recuperate, and get geared up for the blogging road ahead. Relax enjoy the journey ahead of you. I like your plan. Everyone's got the plan that works best for them. Good luck and have fun! Pat, I never get as far as I want, but what I do achieve is an adventure. So in hopes that the cleaned up list eliminates those who signed up but never continued or dropped out early. I visited hundreds and hundreds of blogs and always groaned when taking time and finding one of these scenarios. I plan to start all over again discovering the blogs I missed, giving a second change to those I visited, but didn't follow. Here's to a great road trip. Stepheny, we are still trying to figure out the best way to start with a cleaner list and to keep it clean. It's a chore to keep the list accurate and free of dud blogs, but we try. Let us know if you run across any more and we'll try to eliminate the link from the list. Have fun and may your "travels" be fruitful. Parul, glad you've joined the road trip! Nice to get a second chance to visit some great blogs. Thanks! Carol, now you can take the whole rest of the year to finish the list! It is good idea. Engaging the bloggers throughout the year. 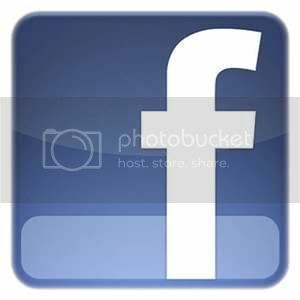 Understanding about the blogs will improve and also relationships among community members. Narayana, with A to Z a primary focus has always been community. Quick question. Once you've visited a blog is the link supposed to stay blue indicating you've been there? I got on today and most of the links I'd visited were not blue any more. I ended up visiting a couple I'd already visited and commented on. I'm not sure exactly how this works. The blue might change if you clear browsing history of something of that nature. Maybe someone else has a better answer because I honestly don't know. Links that I've visited on the list are still blue.